The Journal of Applied Treknology, published by the Advanced Starship Design Bureau, is a Federation-wide forum for starship design and innovative technology. The Journal is aimed at engineers and interested laymen. Readers are invited to contribute their own ideas and share their views on existing concepts. New designs for Federation and Starfleet starships and stations. See a comparison chart compiled by Sadewo Yakti. New designs for small spacecrafts and ground vehicles. Innovations in personal communication and computing devices, side arms, uniforms. Innovations in propulsion, power generation, ship weapons, computers, communication, medical technology, ship systems. Archive of historical ship and shuttle designs. See the newest designs at one glance. See also: Previous Additions. Submit a design or idea yourself. Read the submission guidelines and take notice of the typical design mistakes. The Journal of Applied Treknology is an Ex Astris Scientia affiliate. All graphics and texts remain the intellectual properties of their respective authors. Web design and management by Bernd Schneider. 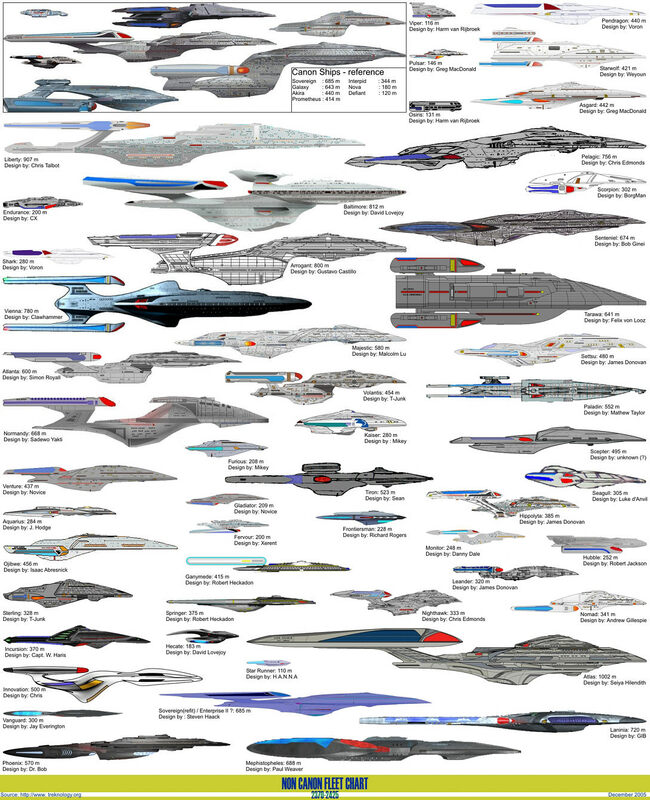 Disclaimer STAR TREK and many related terms are registered trademarks of Paramount Pictures, Inc. The JoAT is a strictly non-commercial fan website. Occasional references to and reconstructions of copyrighted material have been included under the terms of "fair use". Other than that, this website consists of fan art and fan fiction with a high level of originality that does not constitute a copyright infringement and that falls under copyright protection itself. Important notice The images and texts presented at the JoAT are not public domain! You need to ask the credited authors for permission if you intend to republish them in any form.